How much is the tax? It depends, but assume 15 percent federally unless you have either very low or very high income, and whatever your state’s tax is (let’s assume 5 percent, for a total of about 20 percent). Using those assumptions, the tax on $200,000 of gain would be about $40,000. There are three exceptions. First, if you owned the property for less than a year, you would be subject to short-term capital gains tax rates, which are essentially the same rates as for income tax. 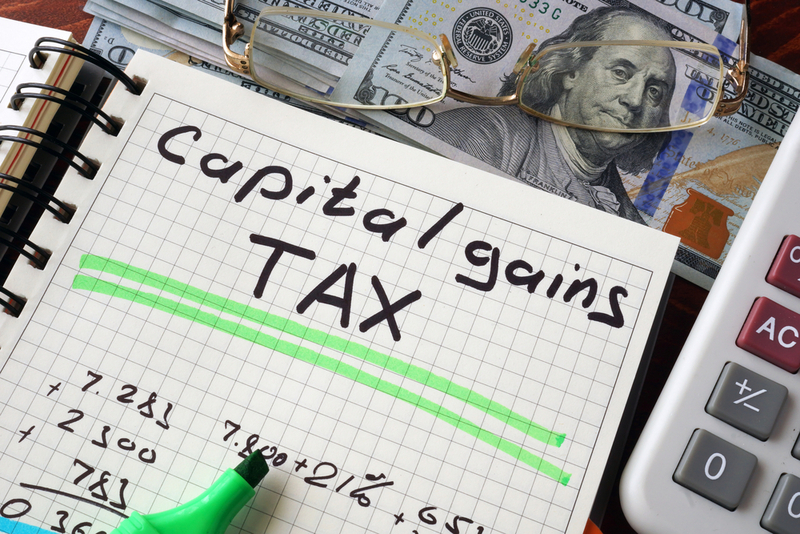 Second, if your taxable income, including the capital gains, $39,376 or less for a single person and $78,751 for a married couple (in 2019), there's no federal tax on capital gain. But beware that the capital gains will be included in the calculation and could put you over the threshold. Third, if your income is more than $434,550 for a single person and $488,850 for a married couple (in 2019), the federal capital gains tax rate is 20 percent, bringing the combined federal and assumed state rate up to just over 25 percent.